SKY Soccer has signed a new 6-year contract with Adidas. Our Director of Coaching, Evan Sutherland is excited about this sponsorship stating, "Adidas opens doors on a professional level, allowing our players to pursue their goals and dreams through MLS collaboration. The program within Adidas called Generation Adidas, enables access for our players to be scouted by some of the worlds greatest clubs such as Juventus, Real Madrid, Manchester United, Bayern Munich, Ajax, Chelsea, AC Milan, Bayer Leverkusen, and Benfica (All Adidas clubs). Adidas also follows the vision of coaching education and coaching standards that we at SKY Soccer strive for our coaches to achieve. The Generation Adidas University will give our coaching staff access to online resources, training tools, seminars, coacing clinics, with some of the greatest professional clubs in the world. This is another example of our desire to continue moving forward as a club. 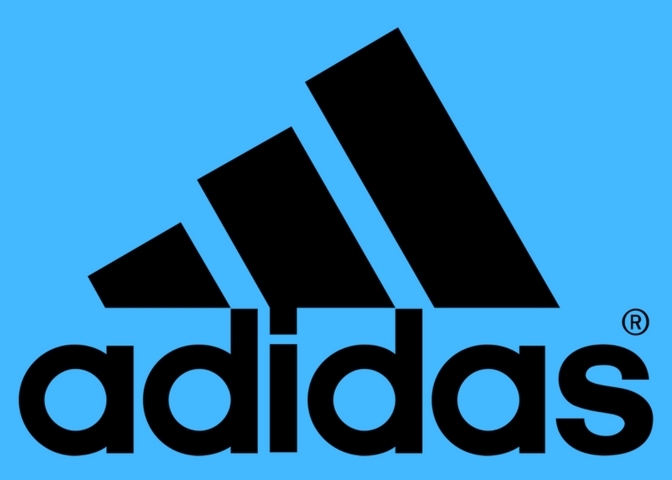 We are very excited about the new opportunites with Adidas! " SKY Soccer is confident in the direction we are heading with Adidas, and together as a club we look forward to all of the growth and success within this partnership. We will be changing uniforms Fall 2018, more information to come - stay tuned!